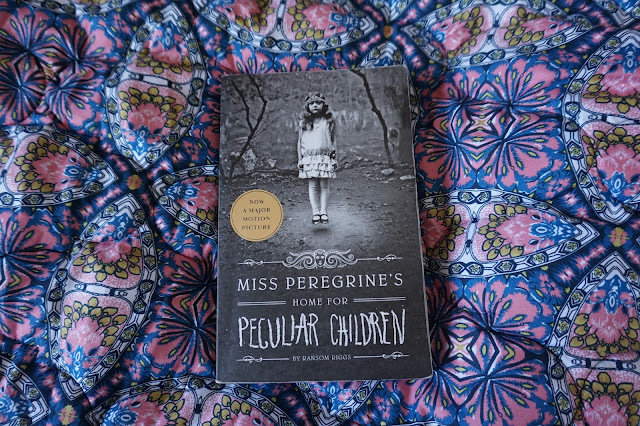 It's been a while since I've done a book review and I've tried starting this about three times and I feel like I either say it's great buy and read Miss Peregrine's Home For Peculiar Children by Ransom Riggs or I tell you far too much and you might not need to buy it as I've told you the ending. I was sent this by my friend Hales from The PB Family and as a rule it isn't a book I'd have bought myself but it's recently been made into a film and while I haven't seen it, it sparked my interest. 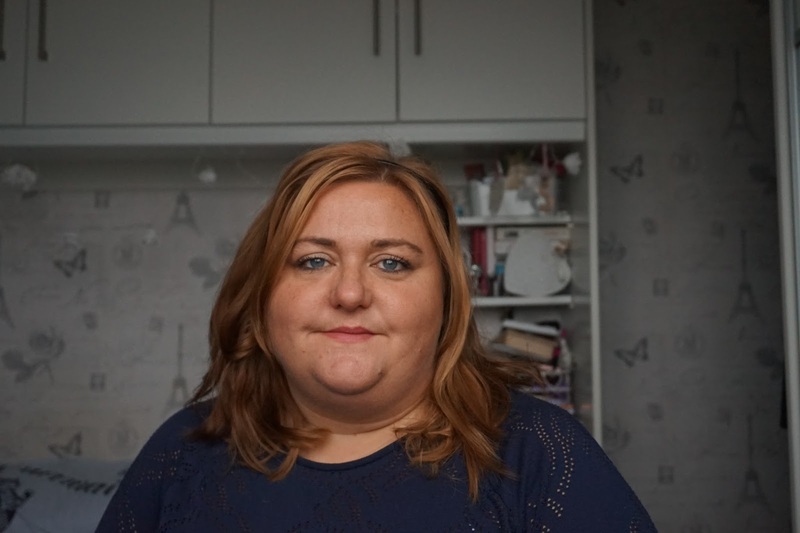 The book centres on a trip from America to a small Island in Wales where the main character's grandfather spent time during the second world war. He was from a Polish family during the war and had been telling his family he's been running from monsters all his life. After he passes his son and grandson visit the island and try to find out more about his life. I don't want to give too much away but the book is peppered with old photographs of unusual people. You can see an example of the cover with the levitating girl. In reality, they are optical illusions, tricks of the light or development but they cleverly are woven into the story to represent people or illustrate things and I loved this. I expected this to be a bit of a horror story but it really isn't it's more of an adventure/journey of discovery and part of the story have stayed with me. There are two other books in the series and I'm excited to read these. I'm hoping they will be as well written and continue to have the photo's carried through. This is a YA novel but it's equally as accessible for grownups as well. I'm really enjoying reading YA books at the moment and would love to know what your favourites are. I'd really like to revisit some of the books I read as a teenager. Thats reminded me I must send the next book! !